my new favorite scarf is finally up off the blocking board. 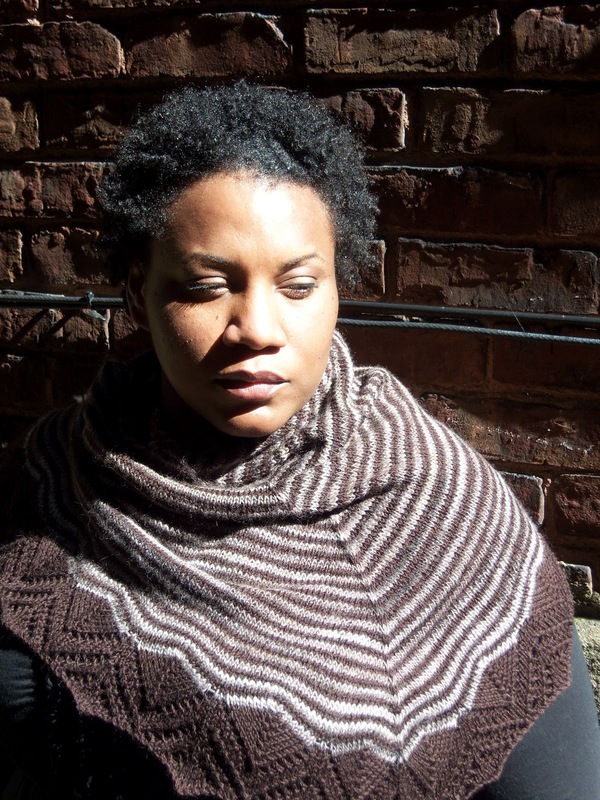 i started composing a narrative on the virtues of blocking... but i'll just let the scarf speak for itself. 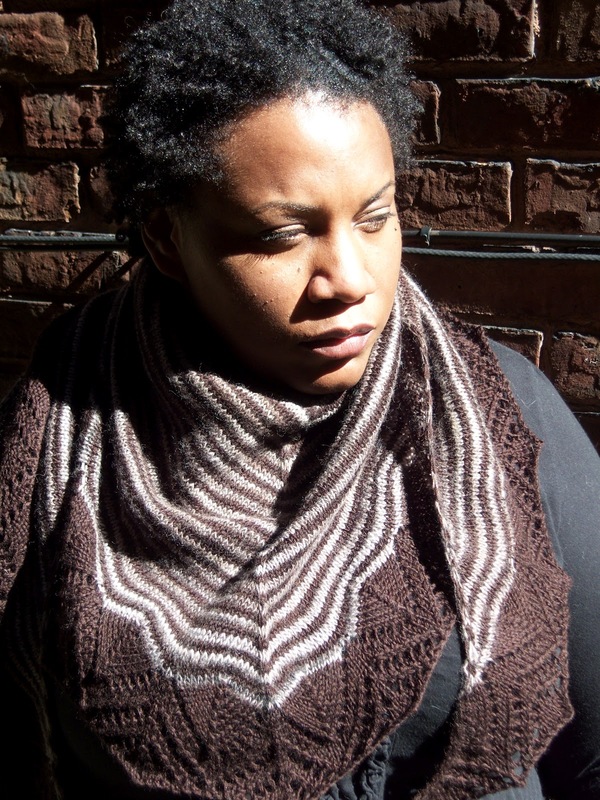 the pattern is Dream Stripes (here on Ravelry). 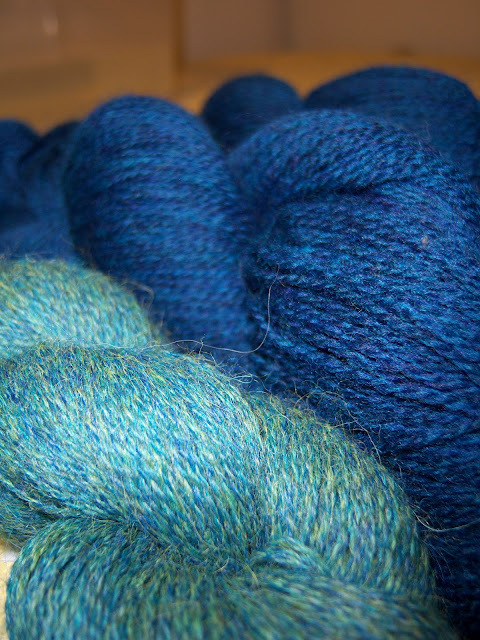 the lighter-colored yarn is my own hand-dyed, hand-spun 'guinness'. it's a Bluefaced Leicester single. the solid brown is a wool/cashmere blend purchased from somewhere in China (by way of Ebay) several years ago. i held two strands together to roughly match the thickness of the hand-spun. there were a couple other items completed over the past week, but i'll get to that some other day. now... all that's left is to decide which of these two becomes my next 'new favorite scarf'. Norman Rockwell might have dreamt this..